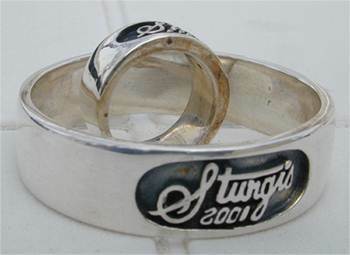 We at Superior Casting have produced custom designed rings for many clients over the years. 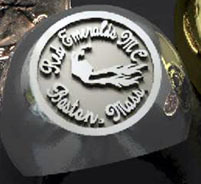 Here you will find just a few of the rings we have produced. 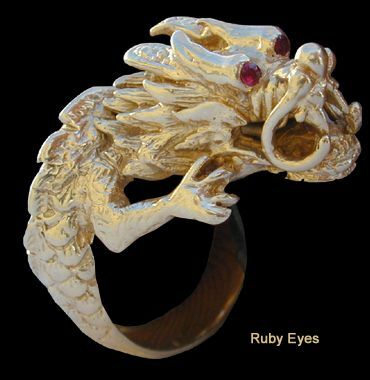 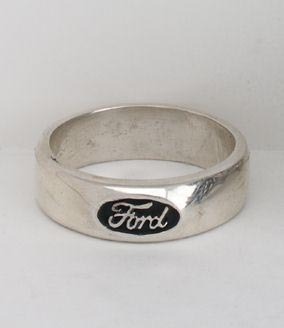 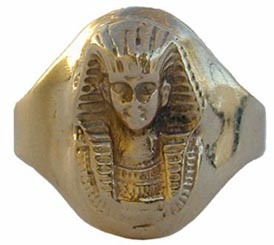 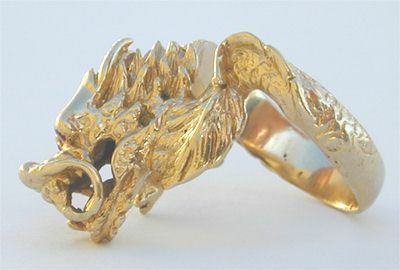 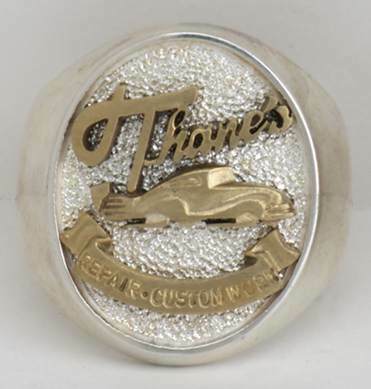 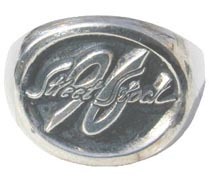 Follow the links by clicking on the thumbnail images to view these custom quality crafted rings. 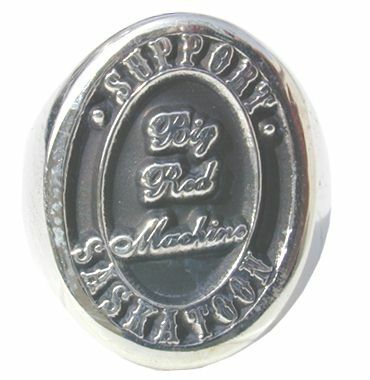 We can custom build from sizes 1 through 26 or larger.